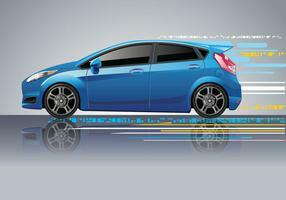 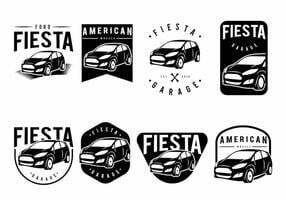 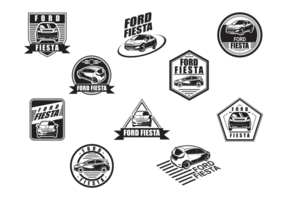 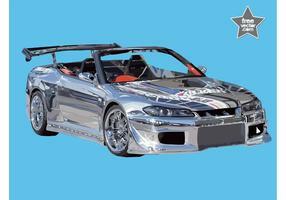 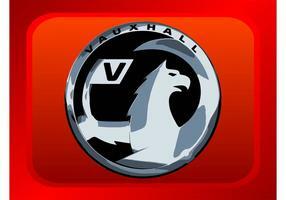 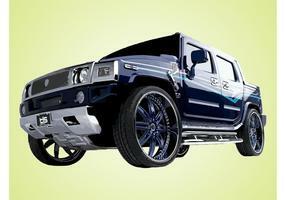 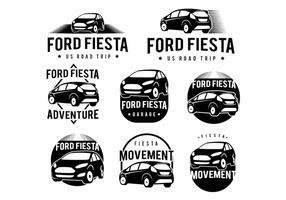 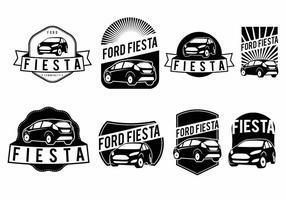 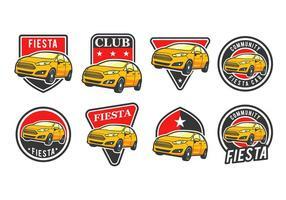 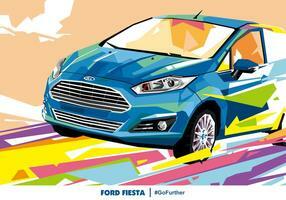 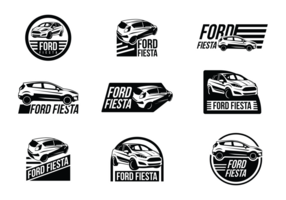 Automobiles and driving vector graphics of a logo. 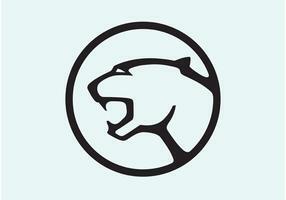 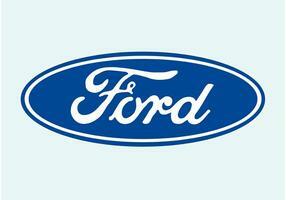 Vintage logo of the Ford Motor Company. 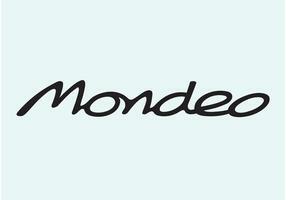 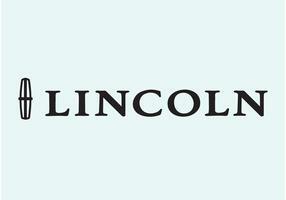 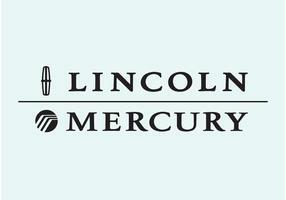 Retro layout, ellipse shape decorated with plant scrolls, swirling stems and leaves, company name and location. 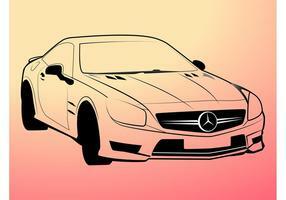 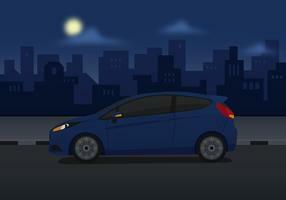 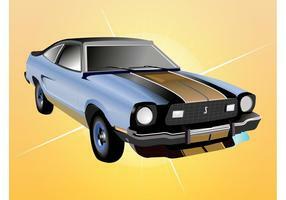 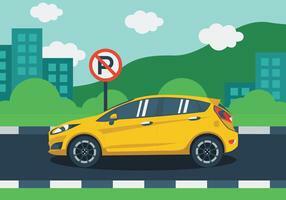 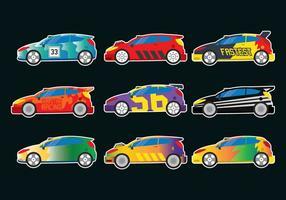 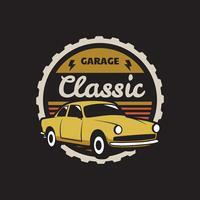 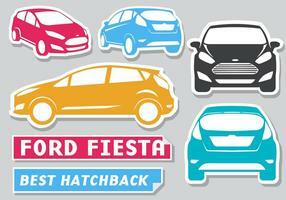 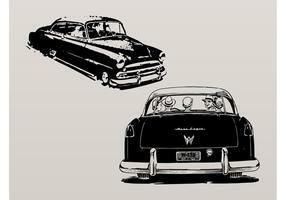 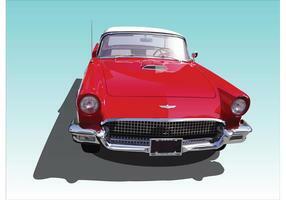 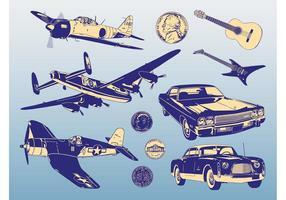 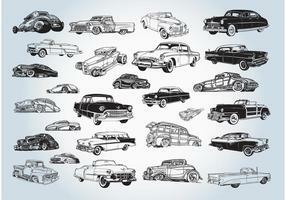 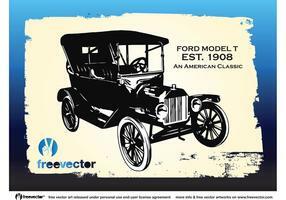 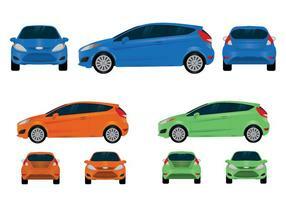 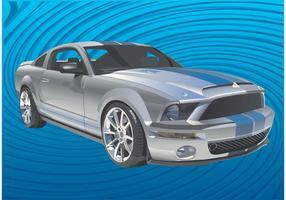 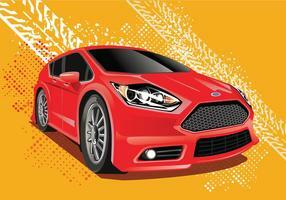 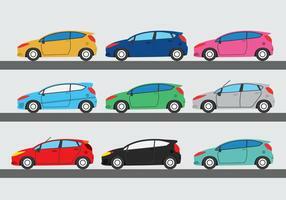 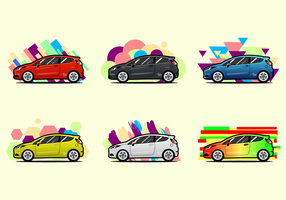 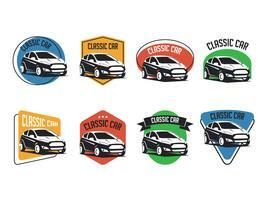 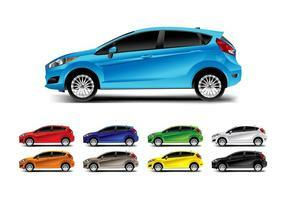 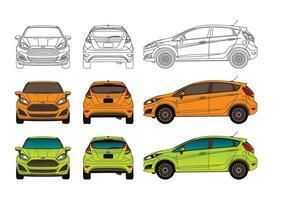 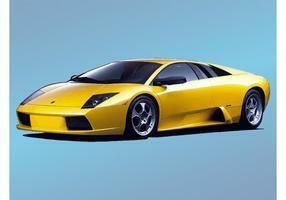 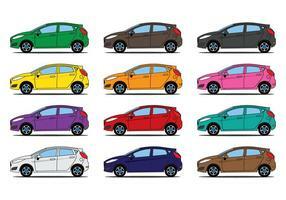 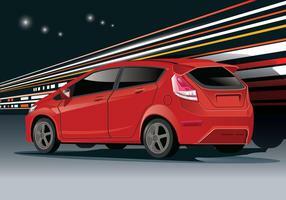 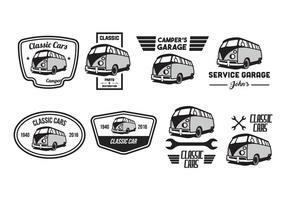 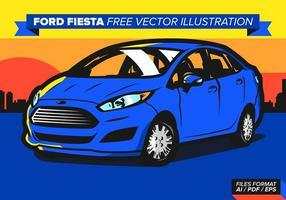 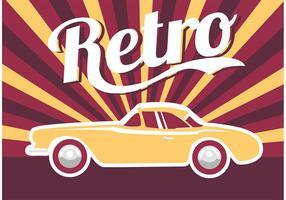 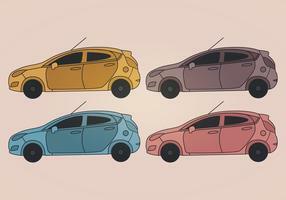 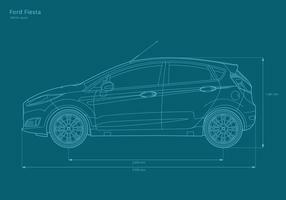 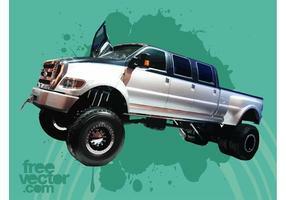 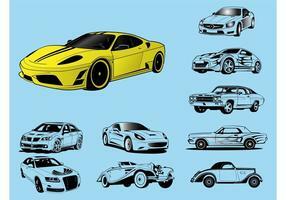 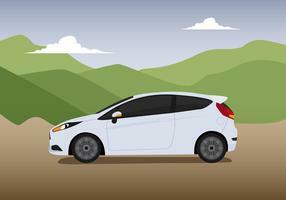 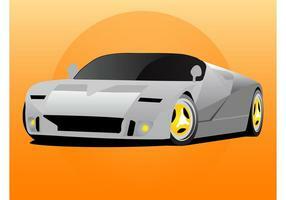 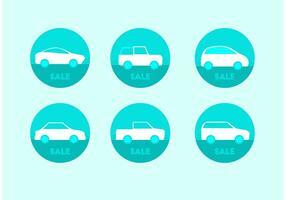 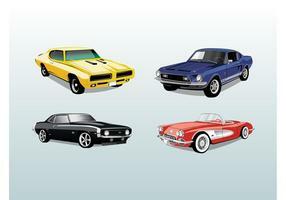 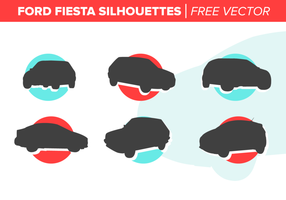 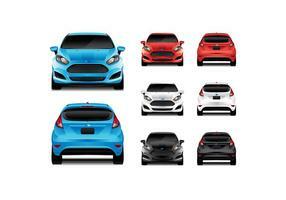 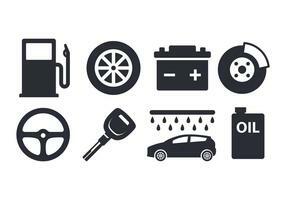 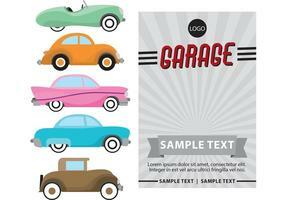 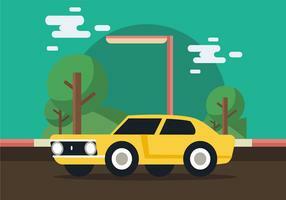 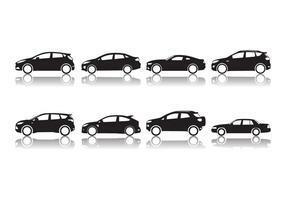 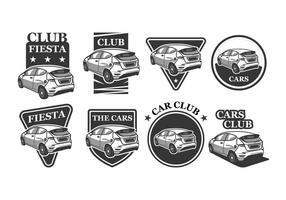 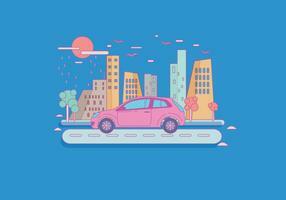 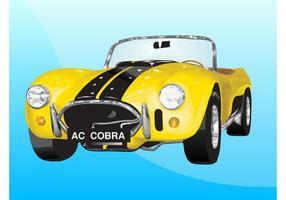 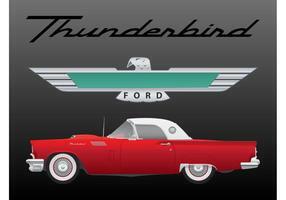 Free vector for cars, automobiles, history of transport and vehicles designs.